We have a fantastic social event on Sunday 20th May, special shout out to all our members with family. We thought it would be a great idea to dedicate a day to you. Please see the details below. Of course everyone is invited, you can bring your friends and family. 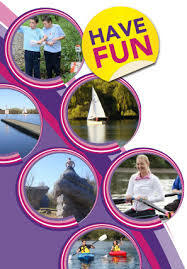 Fairlop Waters has a wide range of activities to cater all taste from golf to bouldering. 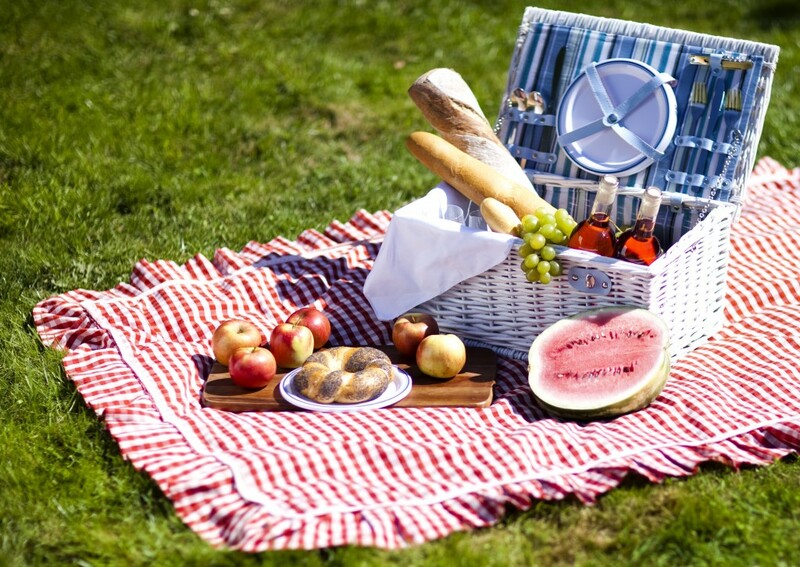 You don’t have to boulder to picnic! A social event to suit all ages. Fairlop Waters is a large country park located in the London Borough of Redbridge and it has bouldering areas for adults and kids. Join us for a social, and hopefully a bit of warm May sunshine. Contact socialsec@themmc.org to find out where to meet. It’s 25 minutes by train from Stratford station underground to Fairlop station. Fairlop Waters is a large country park and leisure facility, located in the London Borough of Redbridge. It is easily accessible from the M25, via the A12, also from the city of London, via the A11 and A12. It is also conveniently positioned for ease of transport via the Central Line to Fairlop and Barkingside stations, which are only a short walk to the complex. The Bar is situated in the main building of the complex and provides a wide variety of beers, wines, spirits, soft drinks, tea and coffee at competitive prices. Bar snacks are available. Fiskardo’s Restaurant is situated inside the Fairlop Waters Clubhouse and offers pleasant views over the lake. This is a tranquil and pleasant setting in which to enjoy both authentic Greek cuisine. Picnic area re located in the Country park not far from the Boulder area.